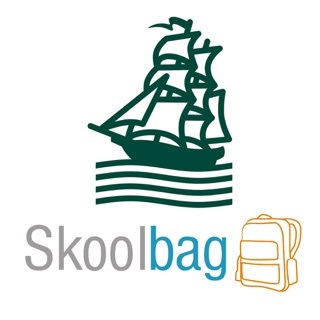 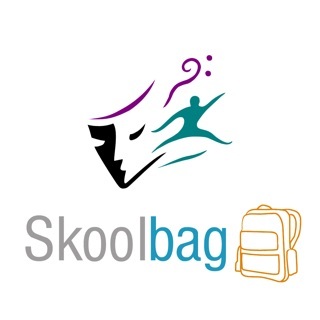 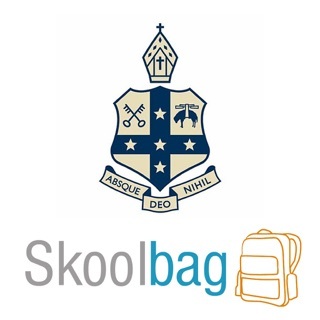 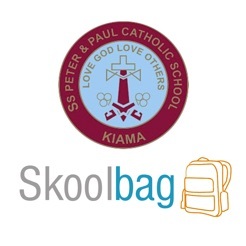 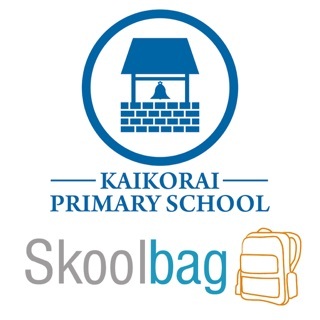 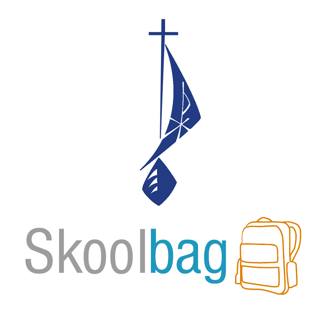 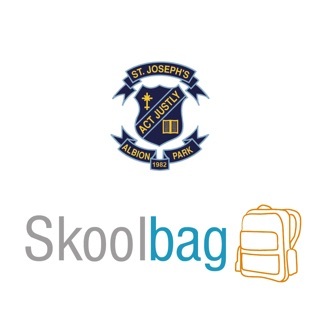 Ss Peter and Paul Catholic School Skoolbag App for parent and student community. 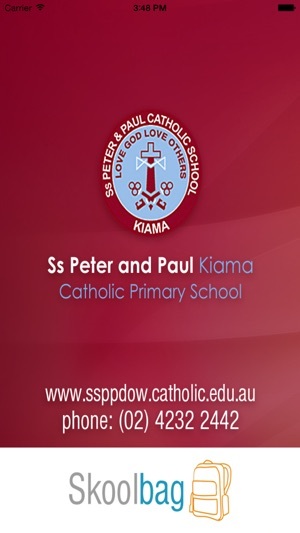 Download this App to be kept up to date with everything that is happening at Ss Peter and Paul. 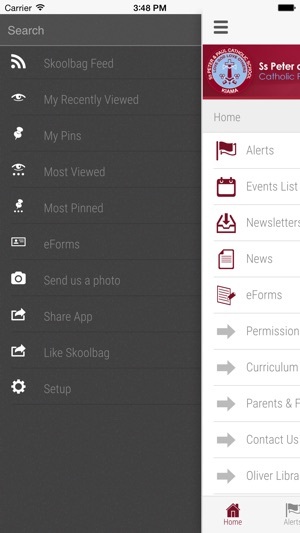 It features Events, News, School Enews Newsletters and push notification alerts direct from the school. 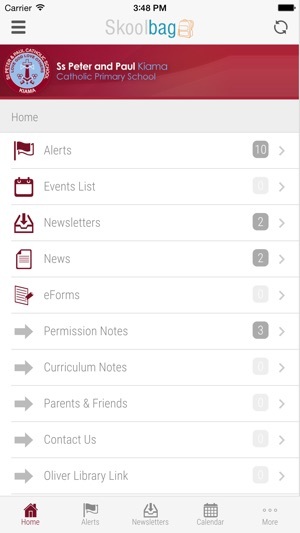 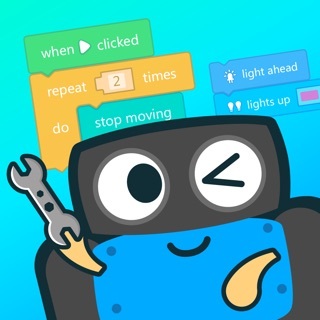 - Rotation/landscape view when viewing landscape on larger resolution devices. 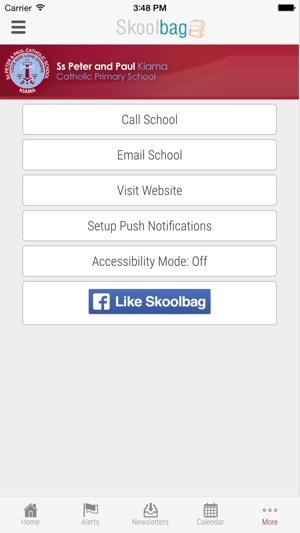 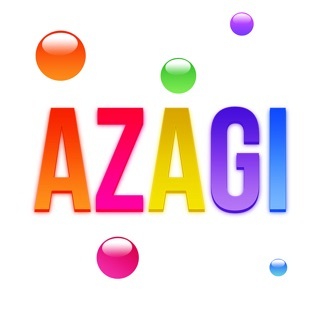 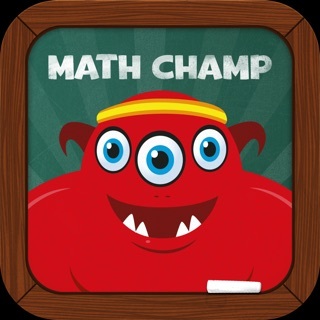 - iPhone Version has new Accessibility mode for visual impaired users.